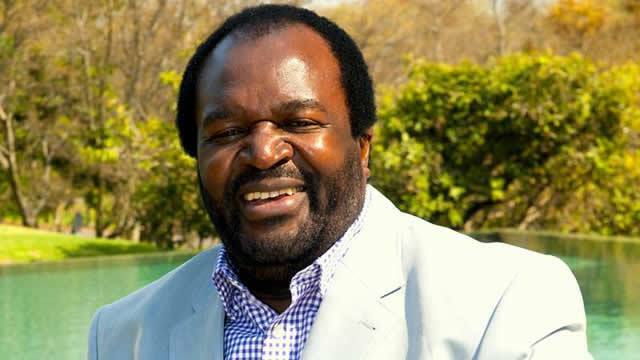 The luxury multi-million rand Johannesburg mansion of top Zimbabwean businessman James Makamba is to go under the hammer at the end of the month following an order of the court.Makamba, who is reportedly a well-known ally of Zimbabwean president Robert Mugabe, is believed to owe Absa’s wealth unit a whopping R59m in debt as a result of mortgage, credit card and vehicle financing accounts. In a statement from High Street Auctions Lead Auctioneer and Director Joff van Reenen on Wednesday, it said the upmarket Coronation Road’s Villa Royale was being sold as an order of the court on November 29. “The public rooms include a wine cellar, state of the art gym, 13-seater cinema with reclining leather armchairs, a cigar lounge, a spa and a games room,” the statement reads. Sandhurst is well known for being one of the country’s top locations for “trophy homes”.